Use these uncommon exercises to make a positive change in your clients’ workout routines. Lifting at the gym can be a bit monotonous. It’s not only good for the mind, but also for the body to mix up a workout routine. As a trainer, you know that it’s good to change up the routines for your clients so their bodies don’t get too used to certain workouts. If you have some clients with whom you’ve been working for a while, you might be finding it difficult to think of ways to mix it up for them. Unless you’re a crossfit trainer, the chances are that your clients have never tried any crossfit workouts. 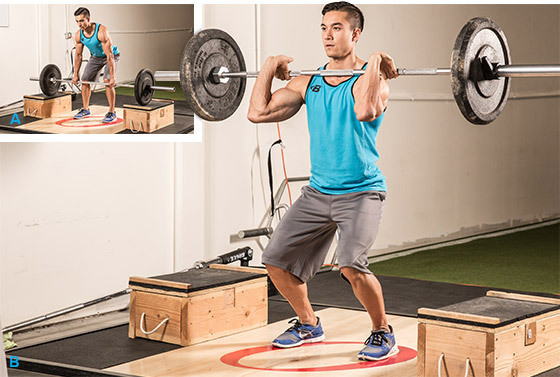 For people who are intermediate to advanced lifters, a great exercise to mix up their routines is a clean. A seated good morning could be a great alternative lower back exercise. It’s important to make sure that your clients don’t round their backs to prevent spinal injuries. 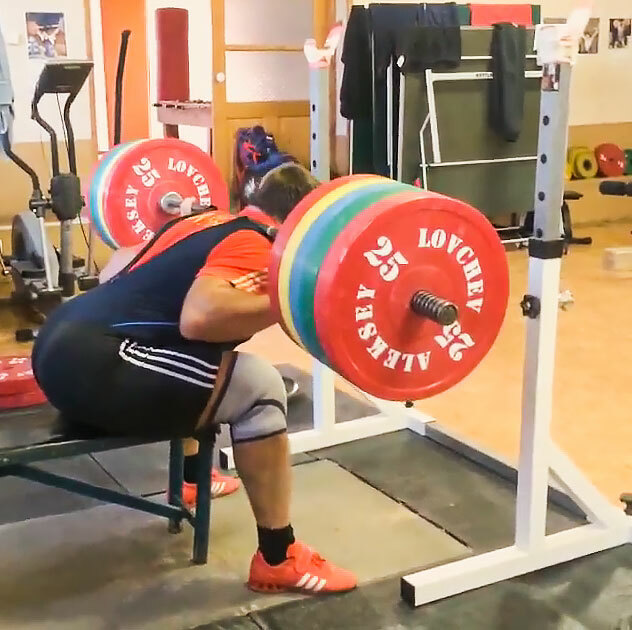 This would be a better exercise for intermediate to advanced clients who already have increased lower back strength and are more aware of their form. 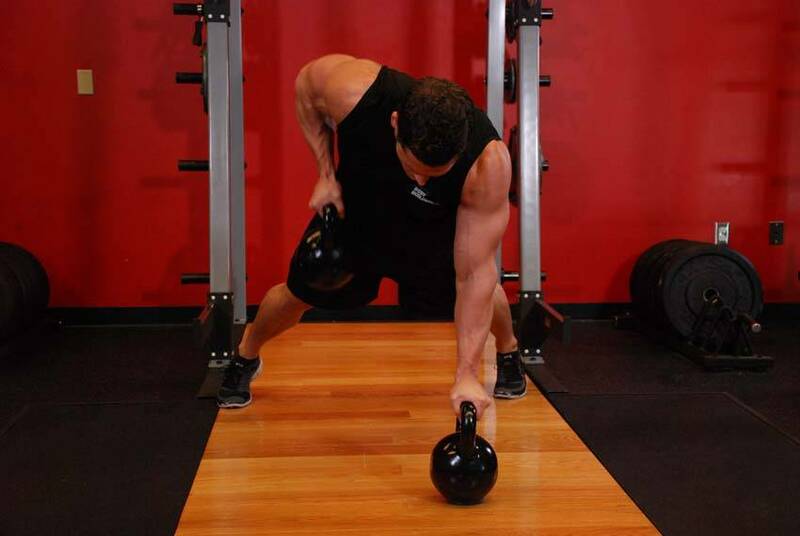 Kettlebell workouts are a great way to get a full body workout in. If you have clients who have their kettlebell basics down pat, you could have them try some more advanced kettlebell exercises. However, your beginner clients could do this exercise as well, as long as you keep the weight low. For clients who hate ending a workout with cardio, this could be a great alternative. 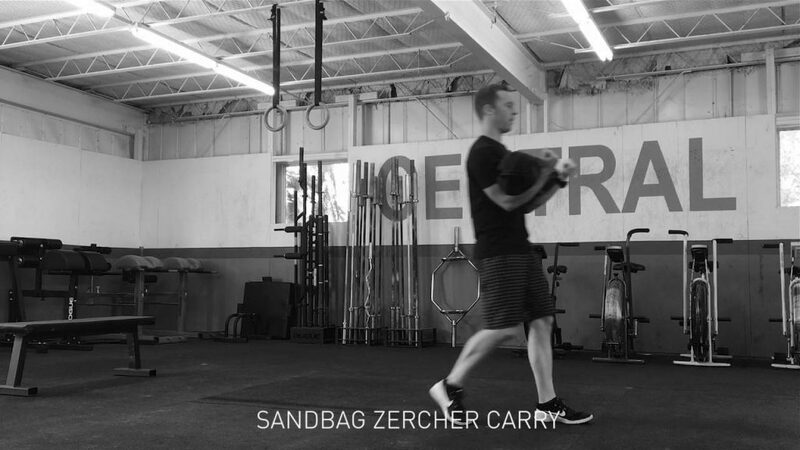 Sandbag zercher carries don’t require you to do a lot of them in order to really get your heart rate up at the end of a workout for the last burst. Your clients should start by carrying on heavy load per week and work up to three loads per week. In a push-up position using kettlebells, the alternating renegade row not only works your middle back and arms, but also your core if you do a higher number of reps.